100 Thieves is the second major esports team to launch an Apex Legends division. The team is giving anyone the chance to tryout for a spot—perhaps not surprising for a brand-new esport. You can apply to tryout for a spot on the roster by filling out 100 Thieves’ Google form. 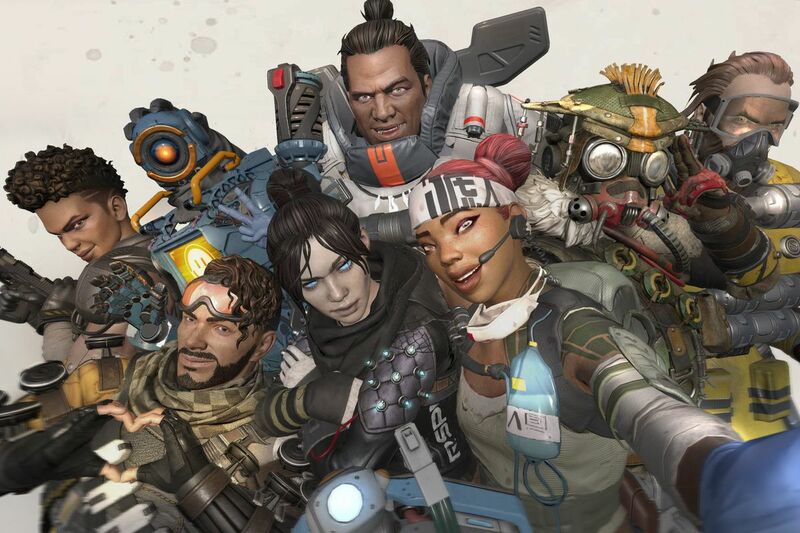 The team is asking players to hand over details of their exploits in Apex Legends to try and effectively sell themselves to 100 Thieves. The application isn’t just open to players though as content creators can also jump in to try and get a spot on the lineup. 100 Thieves are among the first teams to jump on the Apex Legends bandwagon. NRG Esports were the first to officially get involved in the scene. Those players went on to win the recent Twitch Rivals Apex Legends Challenges tournament alongside Ninja. NRG was quickly flooded by applicants when it opened up applications—considering how popular the game is right now, you can expect the same thing to happen with 100 Thieves.